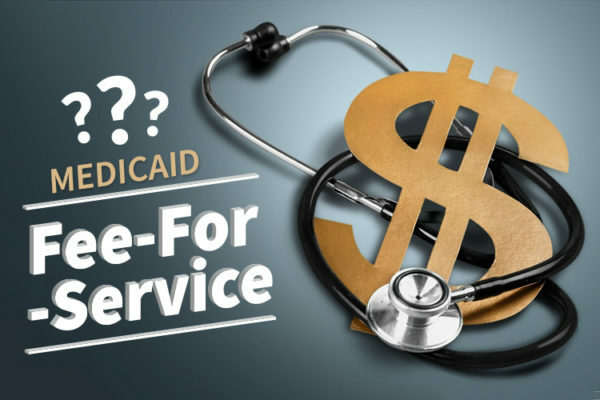 If you have Medicaid, you may have heard the term “Fee-For-Service.” Ever wonder what that means, and how it affects your health coverage? Fee-For-Service simply refers to how healthcare professionals receive payment from Medicaid. Here’s a breakdown of how it works and how to use it for medical supplies. Medicaid pays the doctor the fee for that check-up. Although Fee-for-Service Medicaid pays providers directly, some Medicaid recipients may still have to pay small premiums or copays. What Medical Benefits Does Fee-For-Service Cover? You can receive any medical services that your Medicaid plan covers, so long as the service is medically necessary and prescribed by your doctor. Can I Get Medical Supplies with Fee-For-Service? Does Every State Medicaid Program Use Fee-For-Service? No, not every state offers Fee-For-Service Medicaid. Some states also have Managed Care Plans, or a combination of Fee-For-Service and Managed Care plans. Managed Care means that the state contracts with private insurance companies to provide Medicaid health plans. 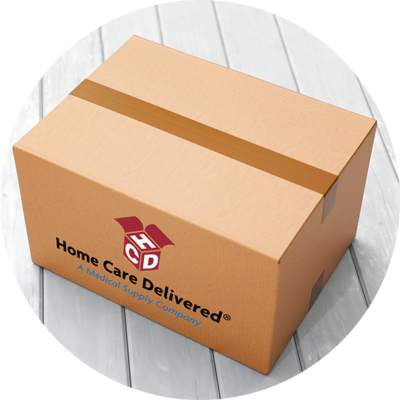 Once complete, we’ll ship you monthly product orders covered by your Medicaid plan. It only takes 10 minutes to get started, and could save you hundreds on medical supplies each month.